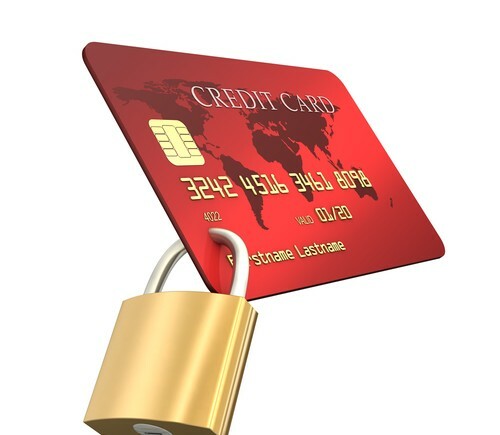 Secured credit cards are a great alternative if you can’t get approved for an unsecured credit card. These credit cards are unique in that they require an upfront deposit. Deposits vary, and you can provide any amount that you like, providing it’s within the creditor’s limit. The deposit secures your credit card account and your credit limit will be the same as your deposit. For example, if you provide the creditor with a $500 deposit, you can anticipate a $500 credit limit. 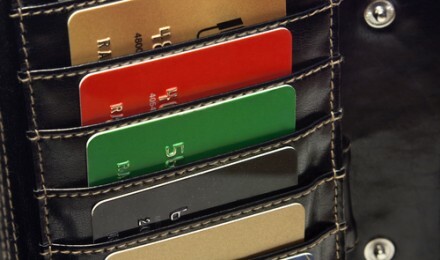 Who are Good Candidates for Secured Credit Cards? A secured credit card is the easiest type of credit card you can get and banks rarely turn away applicants. There are no credit checks, therefore your credit score and history don’t matter. But while these cards are available to anyone, they’re typically acquired by people with credit problems. This includes people with no prior credit history, as well as people with bad credit. Late payments, a bankruptcy, a foreclosure and other delinquencies can hurt your credit history. Rebuilding your credit is the only way to repair damage, but it often takes credit to build credit. 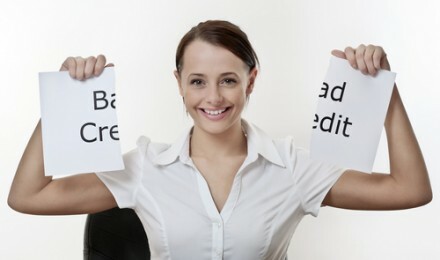 Secured credit cards can reopen the door to credit and give you the opportunity to undo a bad situation. Unfortunately, the security deposit isn’t the only fee associated with secured credit cards. These types of credit cards can be expensive. The security deposit helps you acquire a competitive interest rate, with many secured credit cards offering rates as low as unsecured credit cards. Yet, these cards typically include annual fees, setup fees and monthly maintenance fees. Since fees are charged directly to the credit card, it’s not uncommon to have an outstanding balance before your first swipe. A secured credit card puts you on the path toward an unsecured credit card. The bank that issues your credit card will deposit your security deposit into an interest-bearing savings account. The money sits in this account and acts as collateral for your account. If you stop paying your credit card balance, the creditor can seize your deposit to recoup what’s owed. Your creditor will periodically review your credit card account and assess your balance and payment history. If you consistently submit your payments on time and maintain a reasonable account balance, your creditor may upgrade your secured credit card to an unsecured credit card. The bank refunds your security deposit at this time. This typically occurs after 12 months of timely payments. Getting approved for a secured credit card doesn’t automatically improve your FICO score. Only your actions can build or rebuild your credit. Pay your credit card statement on time every month. One late payment or missed payment can slow your chances of being upgraded to an unsecured credit card. Additionally, a late or skipped payment might justify an interest rate increase. Also, maintain a low account balance to demonstrate responsible spending habits and good budgeting skills. Low balances look good on periodic reviews and this might motivate your bank to upgrade your account. As a rule, keep your balances at least 30% below your credit limit.